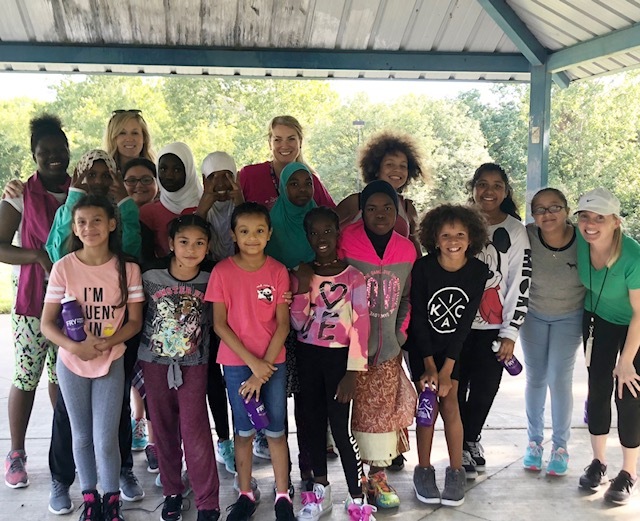 KCIA is excited to have 30 girls in Girls on the Run this spring. We have two teams, one consisting of 3-4th grade girls and another consisting of 5-8th grade girls. We look forward to a successful session of GOTR! 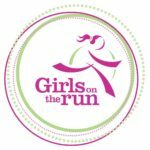 Girls on the Run® is a non-profit organization dedicated to creating a world where every girl knows and activates her limitless potential and is free to boldly pursue her dreams. Meeting twice a week in small teams, we teach life skills through dynamic, interactive lessons and running games. 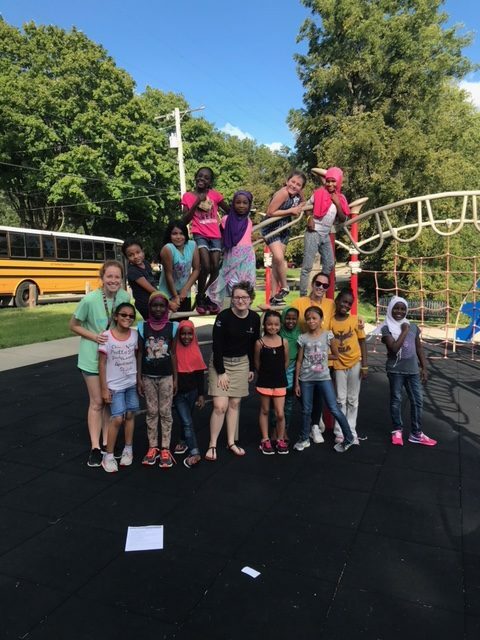 The curriculum is taught by certified Girls on the Run coaches and includes three parts: understanding ourselves, valuing relationships and teamwork and understanding how we connect with and shape the world at large. Running is used to inspire and motivate girls, encourage lifelong health and fitness, and build confidence through accomplishment. Important social, psychological, and physical skills and abilities are developed and reinforced throughout the program. At each season’s conclusion, the girls and their running buddies complete a 5K running event which gives them a tangible sense of achievement as well as a framework for setting and achieving life goals. The result—making the seemingly impossible, possible, and teaching girls that they can.